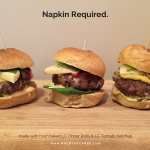 Want Free LC Foods Products? – SHARE & WIN! SHARE & WIN! Visit our Facebook Page between now and October 21, 2014 and “SHARE” this photo, pinned to the top of our page. 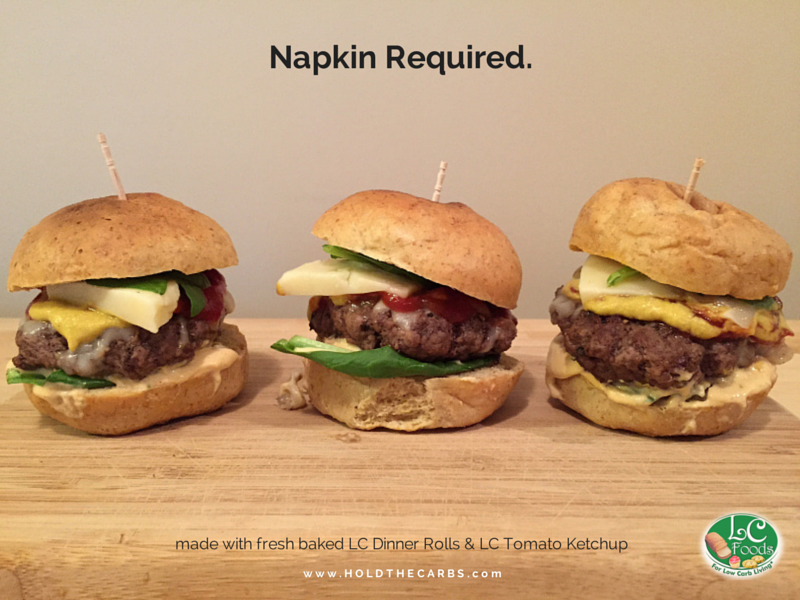 The winner will receive a package of our new fresh baked Low Carb Dinner Rolls and a bottle of our Low Carb Tomato Ketchup to make the perfect low carb sliders at home!